2001 AD — Terrorists destroy the World Trade Tower on September, 11, 2001. 2001 AD — Wikipedia is founded. 2003 AD — The Human Genome Project is completed. It now takes hours instead of days to do routine genetic testing. 2003 AD — The Space Shuttle Columbia is destroyed on reentry. 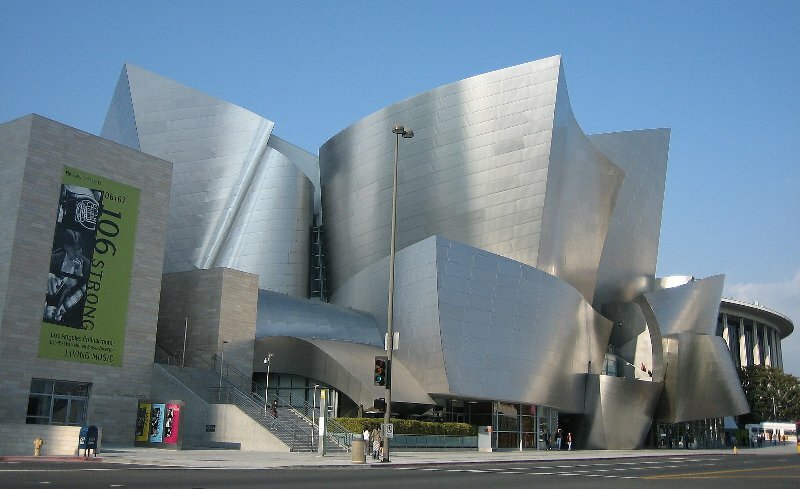 2003 AD — The Disney Concert Hall is completed in Los Angeles, California, by acclaimed architect Frank Gehry. This and many other major tourist attractions here have been incorporated into Gary’s Walking Tour of Los Angeles, available for sale on the website for just $1.49. 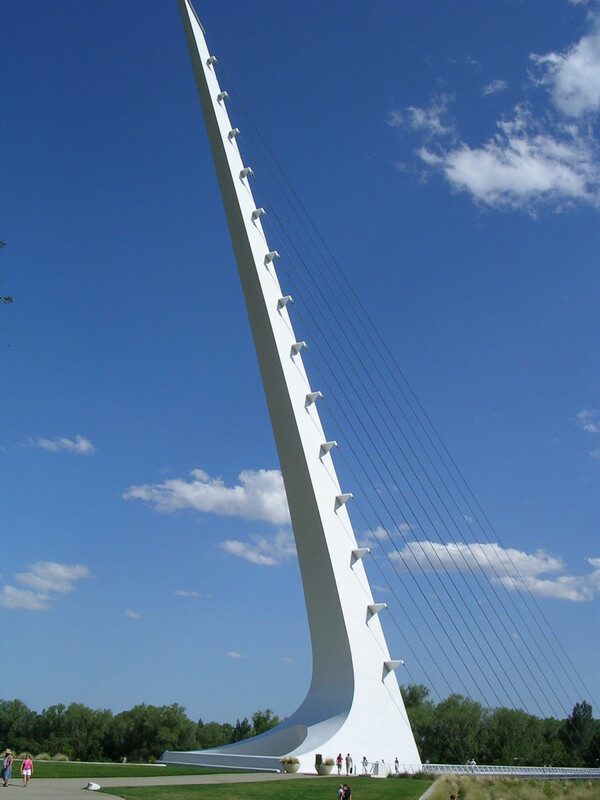 2004 AD — The Sundial Bridge is completed in Redding, California. It is certainly one of the most unique structures in the world. 2005 AD — Hurricane Katrina kills 2000 in the Gulf of Mexico. 2005 AD — The Kyoto Protocol on greenhouse gases is agreed to by many countries. 2006 AD — Pluto is reduced to “dwarf planet” stature by the American Astronomical Union. 2006 AD — Saddam Hussein is executed. 2006 AD — Cloud Gate is completed in Chicago, Illinois. 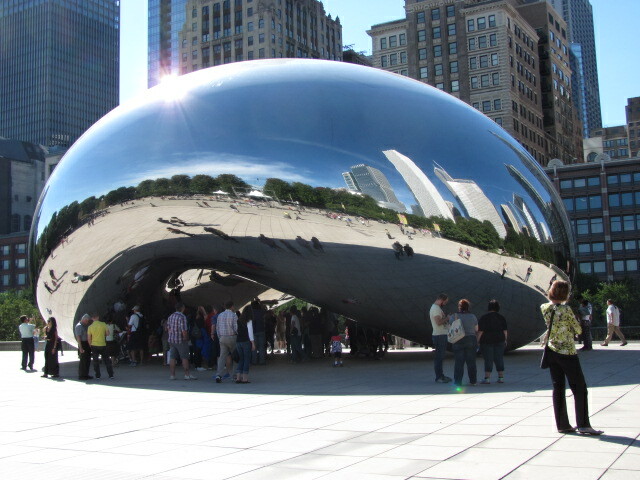 This example of Public Art is also known as “The Bean.” This and many other major tourist attractions here have been incorporated into Gary’s Walking Tour of Chicago, available for sale on the website for just $1.49. 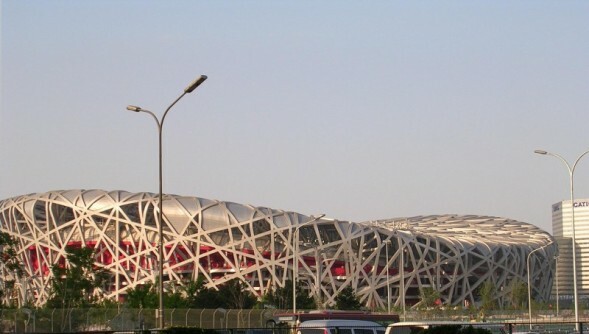 2008 AD — The Chinese build the Bird’s Nest Stadium (Beijing National Stadium) in Beijing in time for the 2008 Summer Olympics. 2009 AD — Burj Kalifa, the world’s tallest skyscraper, is completed. It stands 828 meters high (2,717 ft). 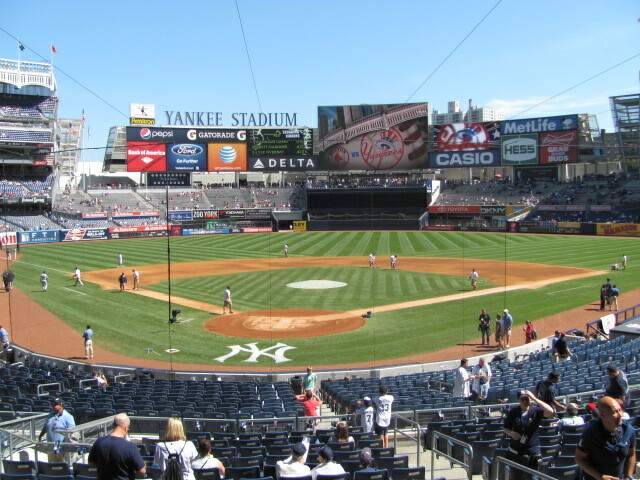 2009 AD — The “New” Yankee Stadium is completed in the Bronx. It replaces one of the oldest professional baseball stadiums in the country. 2010 AD — The British Petroleum oil spill occurs in the Gulf of Mexico. 2011 AD — Several Arab nations participate in what has become known as the “Arab Spring” revolutions. 2011 AD — The deaths of Osama Bin Laden, Muammar Gaddafi, and Kim Jong Il occur. 2012 AD — The US Embassy at Benghazi is attacked. 2012 AD — Hurricane Sandy kills 209 in North America. 2013 AD — Several world leaders, Hugo Chavez of Venezuela, Nelson Mandela of the Republic of South Africa, and Margaret Thatcher of Great Britain die. 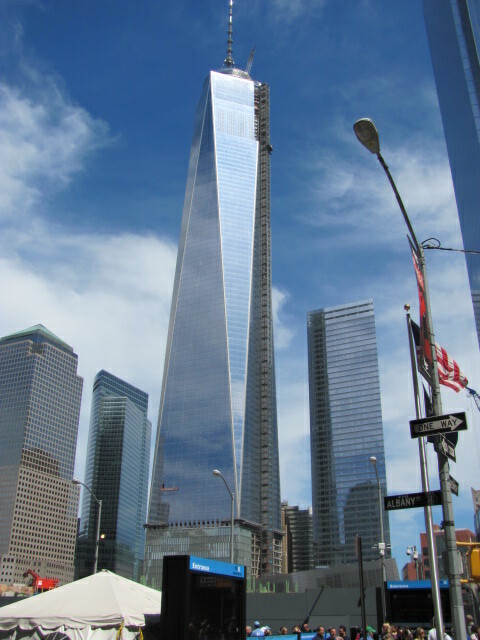 2013 AD — One World Trade Center is dedicated. The building is 1776 feet high and becomes the tallest structure in New York City. This and many other major tourist attractions here have been incorporated into Gary’s Walking Tour of New York City, available for sale on the website for just $1.49. 2014 AD — The worst Ebola outbreak in world history occurs killing over 7,000. 2014 AD — Russia annexes Crimea. 2014 AD — ISIS (The Islamic State) initiates its campaign of takeover in northern Iraq. 2014 AD — The Rosetta Spacecraft probe, Philae, lands on a comet. 2015 AD — The New Horizons Spacecraft makes the first ever flyby of Pluto. 2015 AD — The US Women capture the FIFA World Cup in Vancouver. This entry was posted in Around the World and tagged World Travel. Bookmark the permalink.